How ’bout that for a fancy title? Everything changes, everything stays the same. 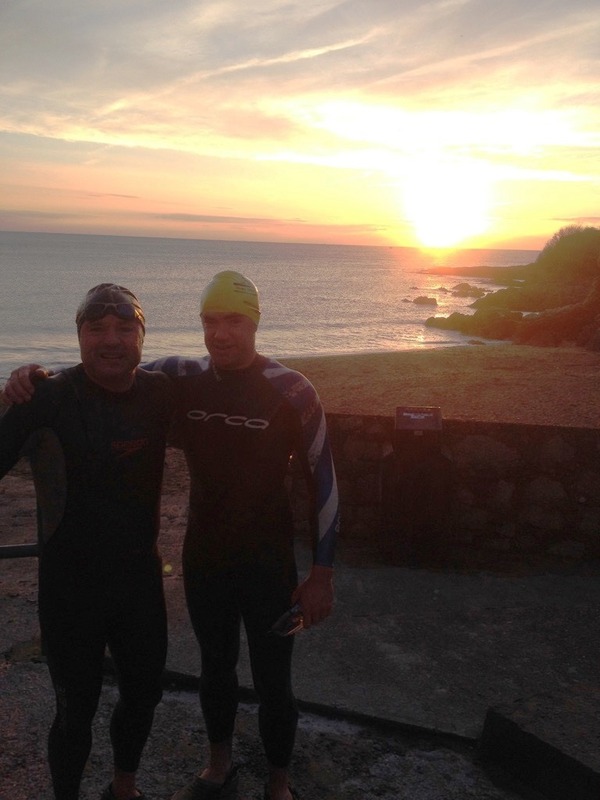 Great to see some pictures of the real Myrtleville Swimmers at the start of another year. Still swimming.. 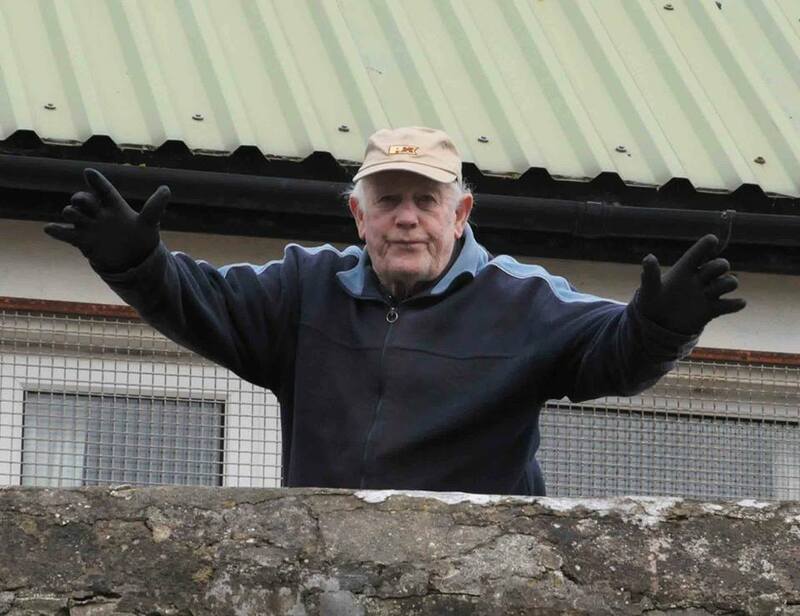 Watching over us, as ever, Jimmy Long heads into his 85th year on the beach (I think I’ve got that right!). Jimmy Long bestowing his blessing for another year on the beach! 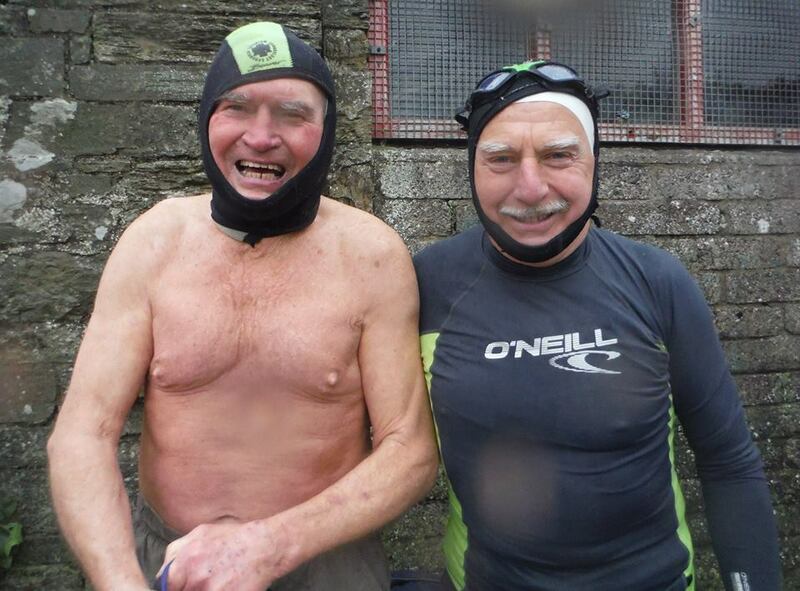 Last thing, in case I forget it – prize for the coldest swim so far this winter: 7.8c for these gentlemen at 08.00 last weekend. Another great year coming up. Swim Safe. Don’t swim alone.